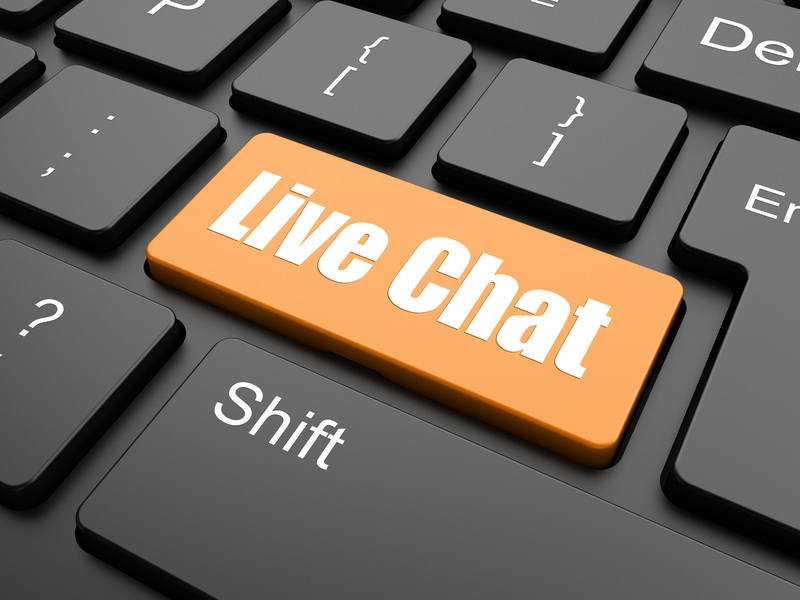 Myrtle Beach Photography Live Chat!! MyrtleBeachPhotography.com Family Beach Portraits are becoming very popular among Myrtle Beach Visitors. Our studio has been offering Family Beach Portraits since 1995. If your family is interested in a family beach portrait this summer, give our studio a call at 843-236-5403 or www.MyrtleBeachPhoto.com. Like our page and this post to stay updated on our weekly specials. Congratulations to all of you Seniors and Rising Seniors. In honor of your graduation, MyrtleBeachPhotography.com is posting our Senior Portraits Video. The first two sets of seniors in the video will give you an idea of how our sessions flow. Images chosen from each location change and dress change. Hope you enjoy it. If you are in need of Senior Portraits, give our studio a call at 843-236-5403 or www.MyrtleBeachPhoto.com. MyrtleBeachPhotography.com really loves kids. Here is a super sweet compilation of our favorite short people. Children grow so quickly so make sure you capture their all of their stages through photography. You will treasure them forever. So If you are visiting Myrtle Beach, North Myrtle Beach, Litchfield Beach or Pawleys, give our studio a call 843-236-5403 or www.MytleBeachPhoto.com.